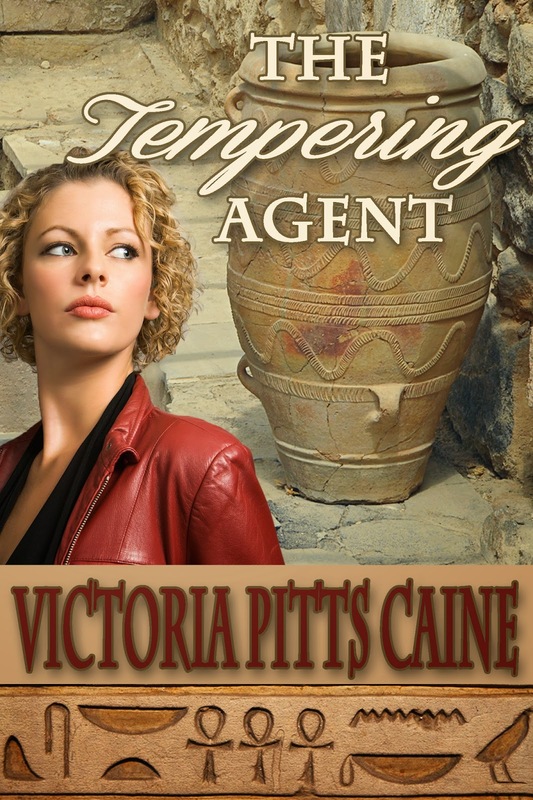 February 19, 2014 is the release day for the final episode of my trilogy: The Tempering Agent. 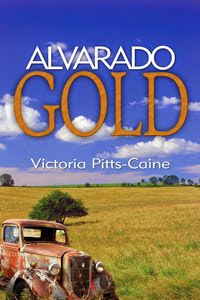 The first book, Alvarado Gold, introduces you to the Addie Barnes and her cousins who are looking for buried treasure on the original Barnes homestead in Texas. 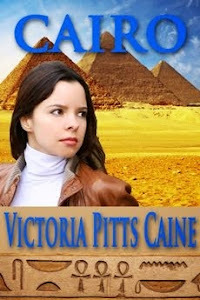 Addie and her husband, Gary, are kidnapped in the second book, Cairo. 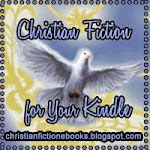 Solving clues and mysteries along with Addie's best friend, Liz, Donnie Barnes finds Addie hidden away in a Coptic Church in Alexandria. 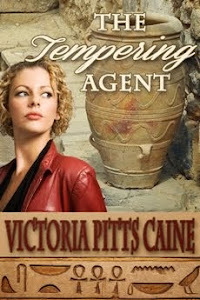 Donnie decides to stay in Egypt and in The Tempering Agent he is asked to assist Dr. Priscilla Hackling on a sting operation sending him to Siwa is search of an antique trafficker and murderer. 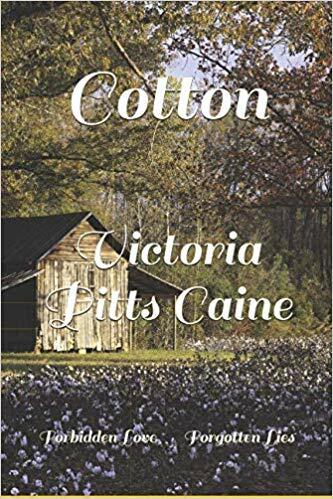 Congratulations, Victoria, on your latest release. 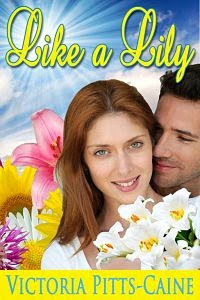 Tuesday evening - it's aleady there on Amazon. I just got my copy! Congratulations, Vicki. 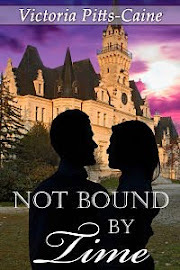 I'm excited about reading your latest release as I thoroughly enjoyed Cairo.